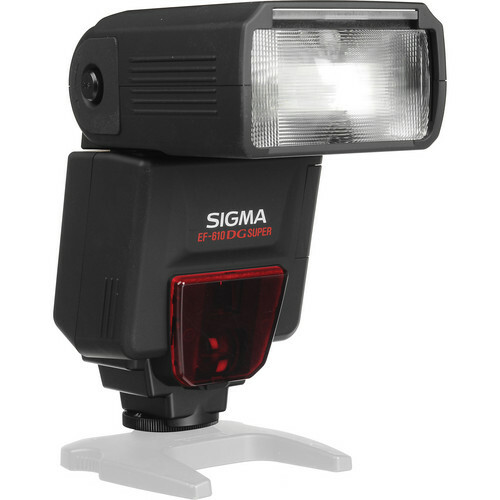 This EF610 DG Super Flash for Pentax DSLR Cameras is Sigma's most powerful shoe-mount flash yet, with a guide number of 200' (61m) at ISO 100 with the zoom head set to 105mm, and advanced features designed to work with the latest TTL auto exposure systems of Pentax DSLRs. The EF610's auto zoom function automatically sets the optimum illumination angle for the focal length in use, in a range from 24mm to 105mm. When the built-in Wide Panel is used, the flash can cover an angle of 17mm. The EF610 will tilt up 90Â°, to the left 180Â°, to the right 180Â° and down 7Â° for optimal control. Other advanced features are a modeling flash function, multi-pulse flash, TTL wireless flash, FP (high speed) flash, rear-curtain Synchro flash and manual flash mode, which allows the photographer to set the flash power level by up to eight stops. The Auto Power-Off function automatically shuts off the LCD panel to help save battery power. 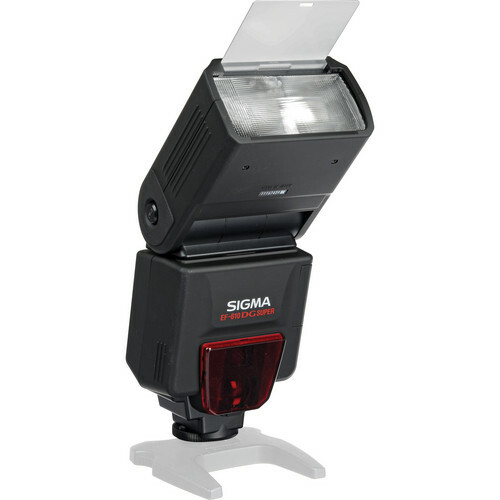 When the flash gun is fully charged, a confirmation ready light will be emitted. The EF610 is compatible with Nikon AF DSLRs. A carrying case and flash stand (FS-11) are included with the flash. 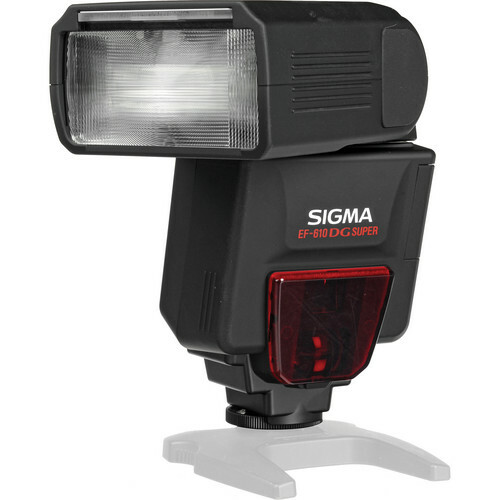 Powerful light output with a guide number of 200'/61 m. Equipped with advanced features such as modeling flash and wireless TTL. Autozoom function for changing the illumination angle in accordance with the lens' angle of view. Compatible with Nikon AF DSLRs A carrying case and flash stand (FS-11) are included with the flash. 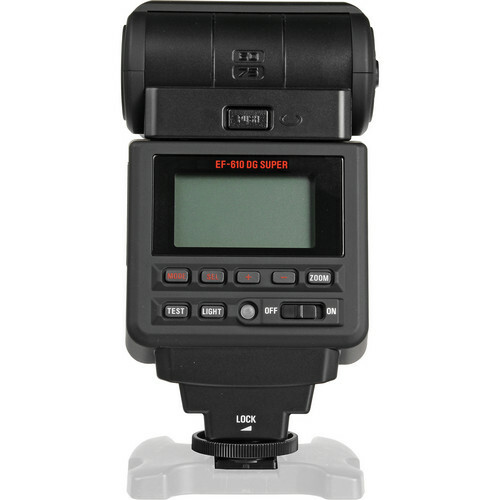 Â This EF610 DG Super Flash for Pentax DSLR Cameras is Sigma's most powerful shoe-mount flash yet, with a guide number of 200' (61m) at ISO 100 with the zoom head set to 105mm, and advanced features designed to work with the latest TTL auto exposure systems of Pentax DSLRs.